Let’s run it back to 2012 and check out all the concept SUVs that Ssayong has done. There’s the XIV-1, the XIV-2, the E-XIV, the SIV-1, the LIV-1, the XAV, the LIV-2, and now, the XAVL. 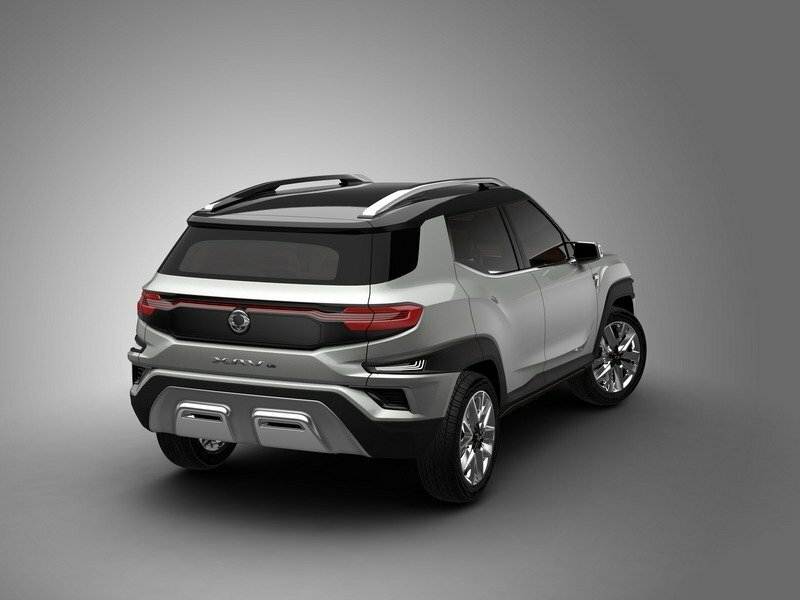 That’s eight different concepts not counting the ones that Ssangyong debuts in its local market. 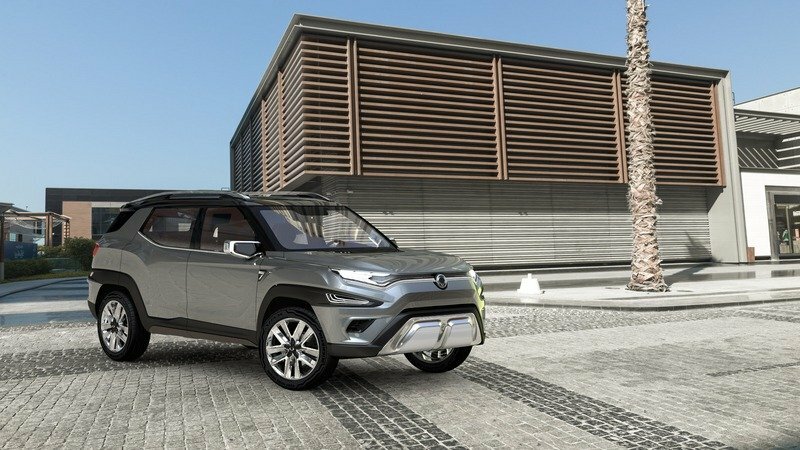 The only problem is that for as many concepts as the company has, it still has only four production SUVs – the Tivoli, Actyon, Koran, and Rexton – and very little from the concepts end up in any of the four models. There’s something that does not align with that picture, even with the full understanding that not all concepts evolve into production models. 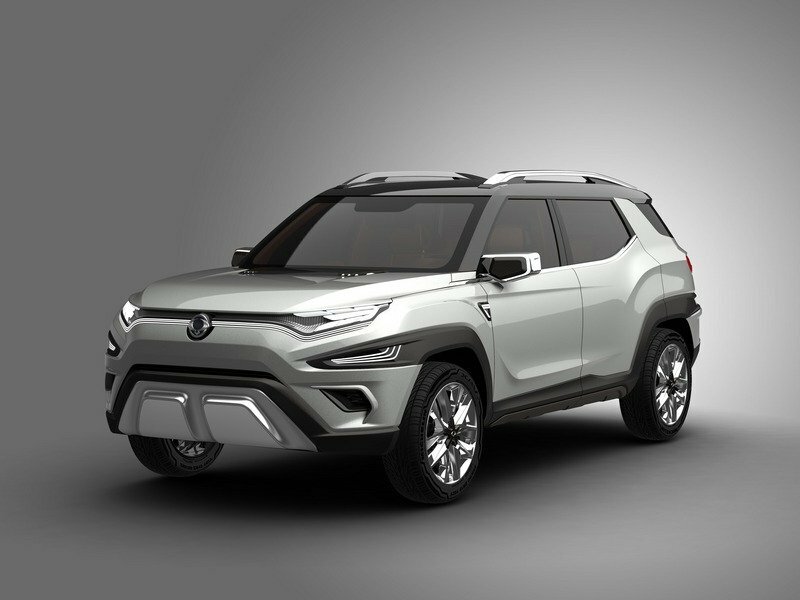 At some point, Ssangyong has to show something for all of these concepts it’s developing, be it a next-generation version of its existing SUVs or a new model altogether. 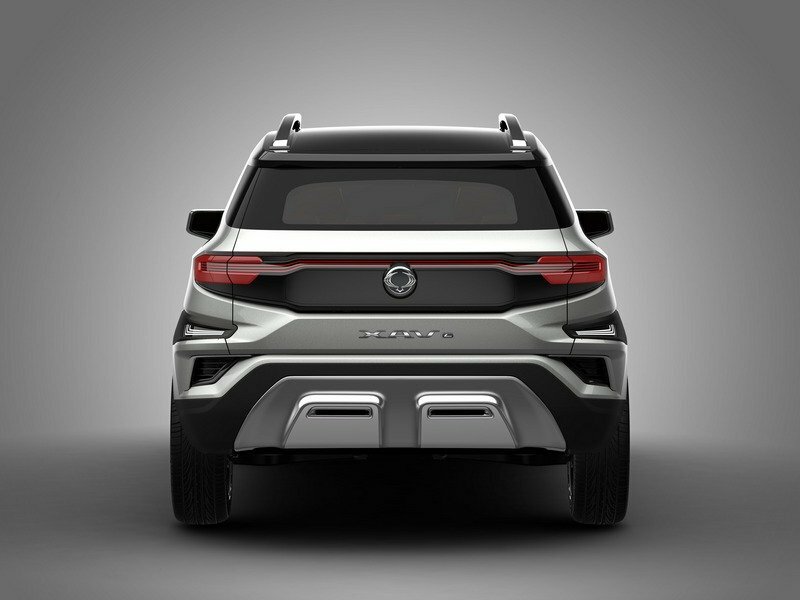 Until then, all these concept SUVs will largely generate similarly indifferent reactions, and Ssangyong knows that for as long as it has been in the auto industry, there’s nothing worse than getting an indifferent shoulder shrug from people in the industry or worse, from customers. The only problem is that for as many concepts as the company has, it still has only four production SUVs. It’s frustrating if you think about it. 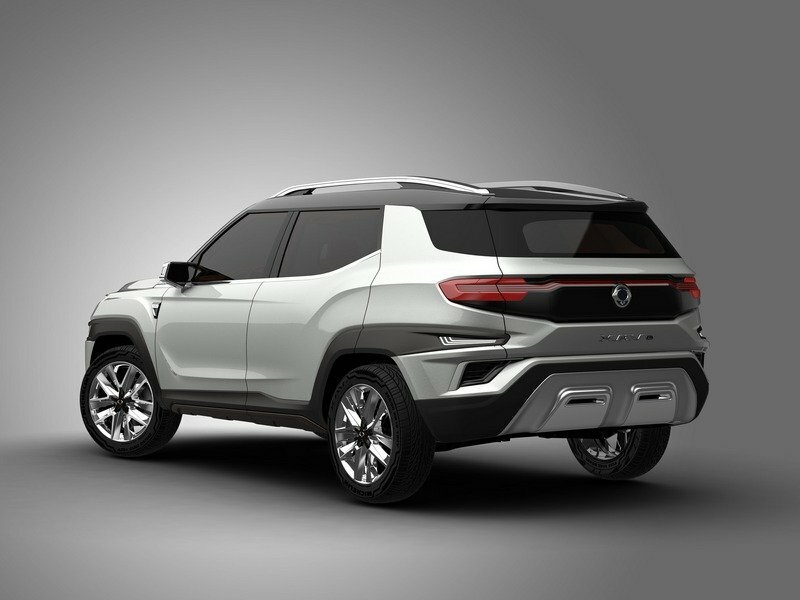 As many misses as Ssangyong has had over the years, it’s released some pretty interesting concepts too, including the LIV-2, which I personally liked. 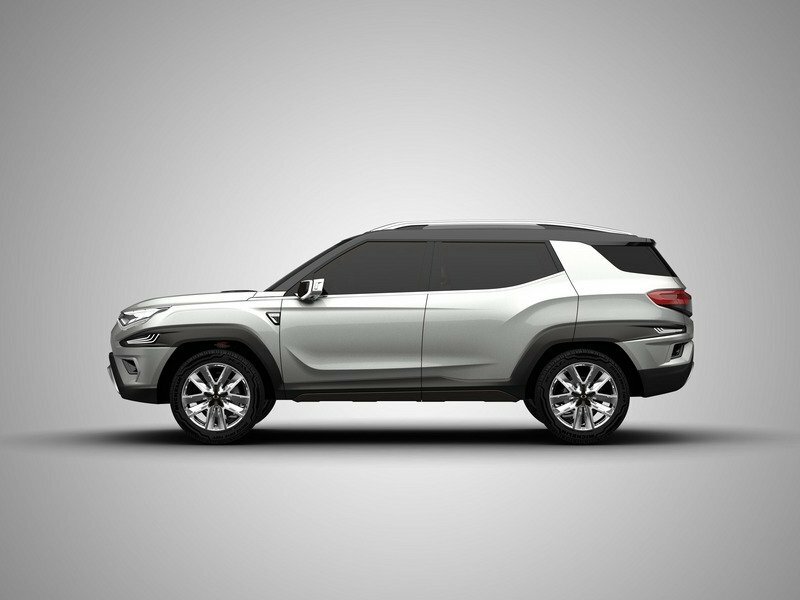 Maybe the XAVL is that concept that spurs Ssangyong to start taking the next big step in the evolution of its SUV lineup. That’s certainly a possibility, but if we’re taking into account history, it’s probably a safer bet to hold off on being hopeful and instead adopt a “to see is to believe” approach. 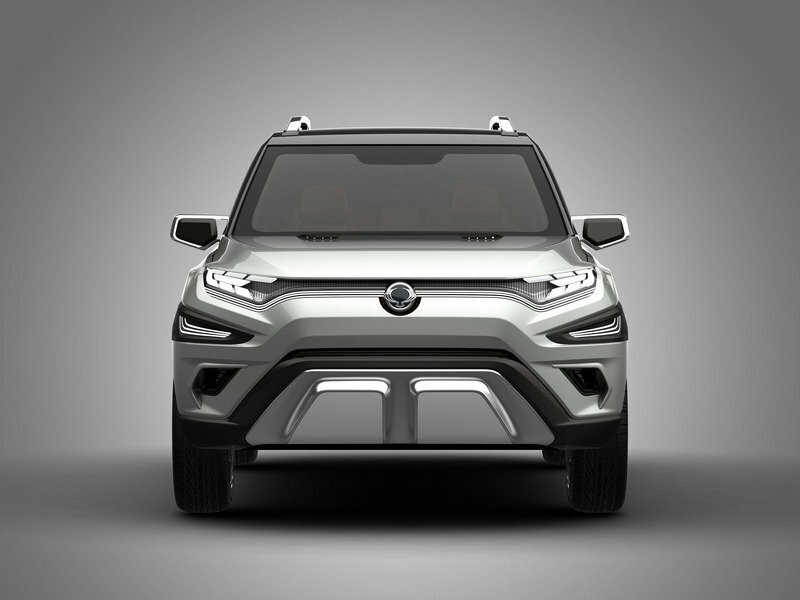 Ssangyong has continually teased us on the promise of “the future of the brand” to the point that it’s becoming harder and harder to believe it that such a time is even happening. Who knows, maybe it still happens; but until it does, well, cue the shoulder shrugs. 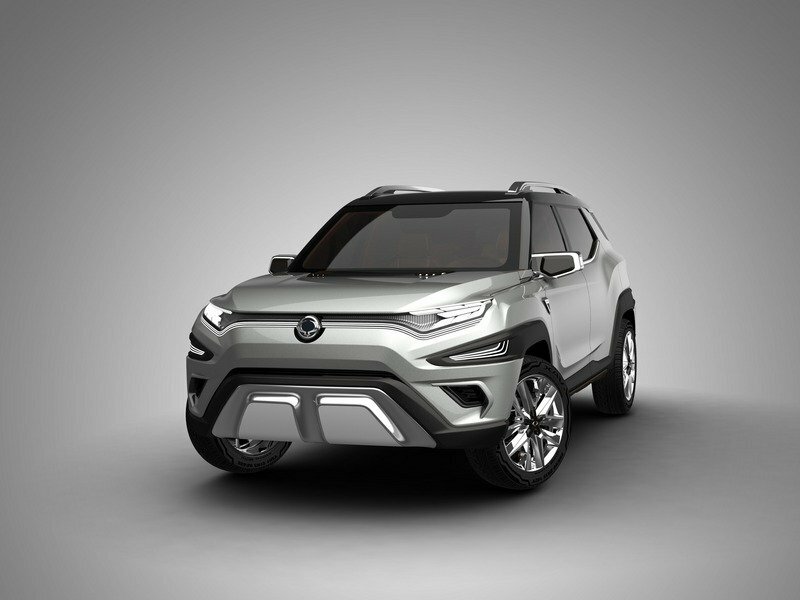 SsangYong Motor Company, (CEO, Johng-sik Choi; www.smotor.com/en) has today presented a new vision for the brand’s SUV of the future at the Geneva Motor Show in Switzerland - concept XAVL. 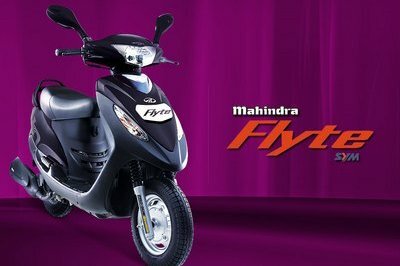 The 1.6 litre diesel engine achieves CO2 emissions of 120 150g/km (2WD, MT/AT, with stop/start), while the 1.5 litre petrol engine gives CO2 emissions of 150 170g/km (2WD, MT/AT, with stop/start).